Want to try something new? Have a New Years resolution to get fit and have fun? 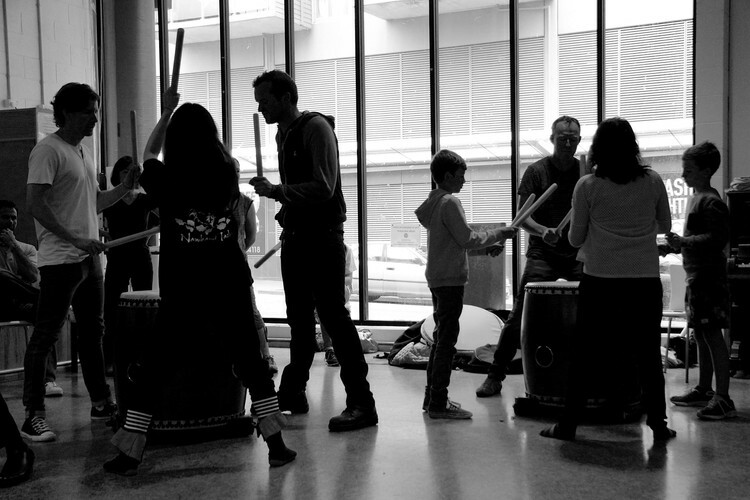 Come and try Japanese Taiko Drumming! 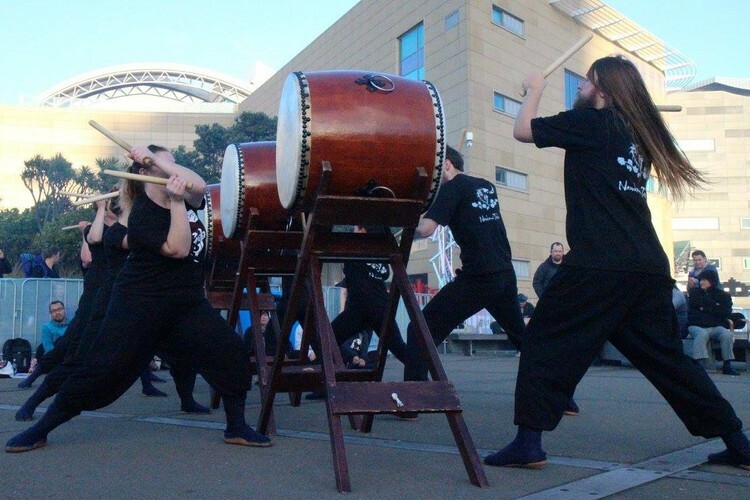 We're having an open day where you can come learn Taiko! No drumming or music experience necessary. Beginners and all ages welcome! Donation entry. Taiko is a dynamic art form originating from ancient Japan. Taiko are a broad range of Japanese percussion instruments and refers to taiko ensemble drumming called kumi daiko. 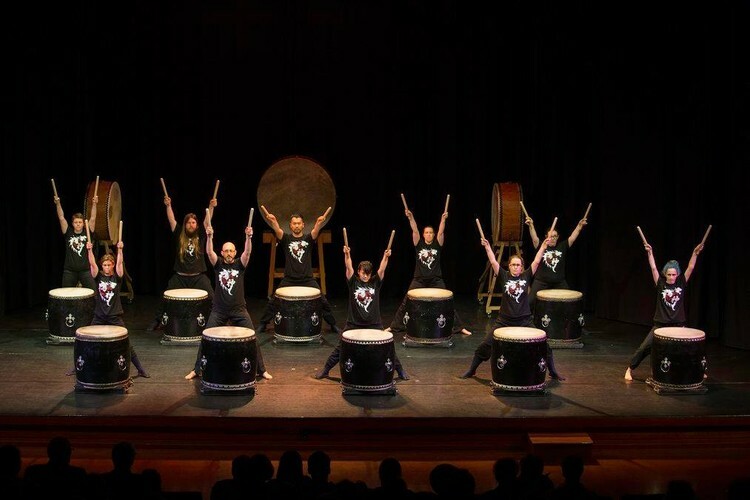 Modern Japanese taiko drumming combines music and dance to inspire and delight audiences. Narukami Taiko is a Japanese taiko drum team in Wellington NZ. We are looking for new members to join our group! We teach classes in Wellington, and we have spaces in our beginner classes. Please bring earplugs as it can get a little loud. You can get disposable ear plugs with a donation. 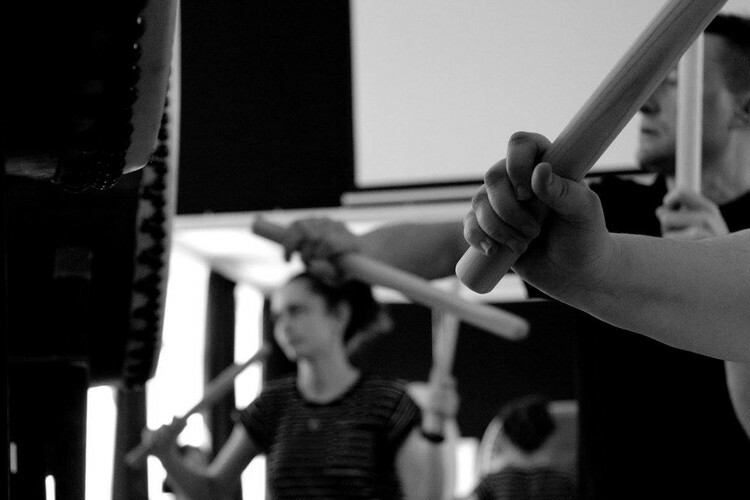 If you have any questions regarding classes, Taiko, or general enquiries, please contact us via Email at narukamitaiko@gmail.com or through our website.